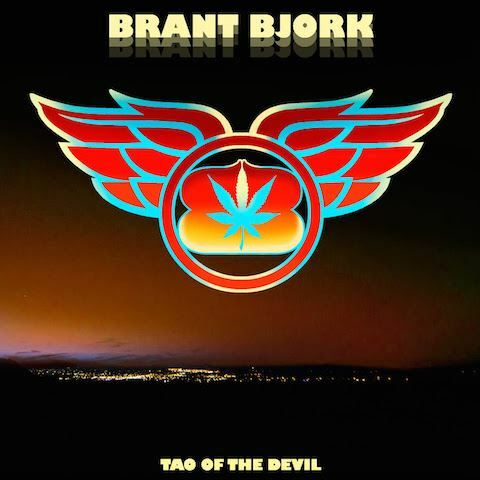 “Luvin'”, the new video from Brant Bjork, can be seen below. The song is taken from his latest album, “Tao Of The Devil”, which was released on September 30 via Napalm Records. The CD is said to be “more focused” than its predecessor, 2014’s “Black Power Flower”, and boasts a more song-oriented and groovy stoner sound, with a healthy dose of ’70s-style greatness. As the founder of KYUSS, the singer, guitarist and drummer might be the ultimate icon the desert rock scene has to offer — but despite all this praise and worship, Brant‘s only concern rests in supplying the planet with unpretentious laid-back rock, adorned with hefty jam-outs. Bjork is backed on “Tao Of The Devil” by Bubba DuPree on guitar, Dave Dinsmore on bass and Ryan Güt on drums.